Bit Torrent has long been an extremely popular way to access massive stores of software, videos, music, and files absolutely free. But P2P technologies have opened up a can of worms when considering copyright laws and enforcement. There is a large question of legality surrounding ‘pirated’ media. Some countries ban it completely and have varying degrees of punishment. Other countries won’t even slap a user on the wrist as long as they only download content for personal use. The law is always changing. So, there are a lot of other considerations users need to think about before downloading content from Bit Torrent. The first issue that users need to be aware of is the security problems associated with Bit Torrent downloads. In the past, a lot of hackers were able to embed malicious software programs in Bit Torrent files. The downloaders would unknowingly install viruses, malware, keyloggers, Trojans, and ransomware on their computer. This is one reason why users need strong antivirus and antimalware software. Users need to download every file – and I mean every file – religiously before opening it. But this is just the beginning of security problems when using Bit Torrent. Unfortunately, you have no idea who the other users are that you are sharing data with. They could be anyone from anywhere in the world. In addition, there are more than a few bad eggs in the bunch. When you download Bit Torrent files without a VPN, other users can see your real IP address. They can even initiate attacks against you. In our data-driven age, it is better to err on the side of caution by maintaining strict anonymity. By using a VPN tunnel, other members in a P2P cloud won’t be able to see your real IP address. This due to a masked IP address hosted by your VPN provider. To other users, your real IP address will be completely invisible. That will make it impossible to launch IP address-based attacks. The only problem is that many VPN providers don’t allow P2P traffic on their networks. This due to legal issues revolving around the country where the VPN company is based. There are two other key considerations that users need to think about before selecting the best VPN for Bit Torrent. 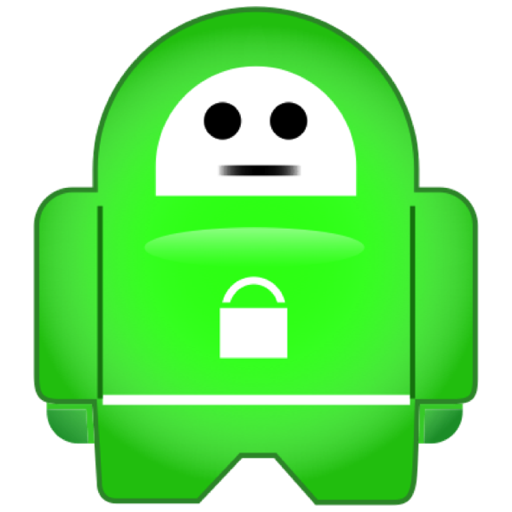 The first of which is a given VPN service’s logging policy. The best VPN providers will have a strict no-logs policy. It has become increasingly more common for VPN providers to log metadata such as the time a user connects their VPN, which servers they connect to, and the amount of data they transmit through the tunnel. Nevertheless, most VPN providers that log these metadata still won’t log user activity. But even when using a VPN tunnel, your ISP can still see what you are doing if you have a DNS leak. For the sake of brevity, we will only have a short discussion on DNS mechanics. DNS, or Domain Name System, is an Internet protocol that translates the IP address of a server into a domain name. This way is more easily understood, read, and remembered by humans. Every domain name is tied or linked to an IP address. For example, Facebook resolves to 203.144.206.29. DNS servers, in a home setting, are typically provided by ISPs. And ISPs do keep DNS logs that show which users have resolved the IP addresses of different websites. One advantage of VPN services is that they have their own DNS servers, and they don’t log what websites users visit. Sometimes a software problem or configuration error will cause a user to resolve DNS requests through their ISP when they really should have resolved through their VPN’s DNS servers. This is called a DNS leak, and it allows your ISP to see and track which torrent websites you visit. This can land you in a boatload of trouble if there are legal issues surrounding Bit Torrent in your country. To make matters worse, sometimes a VPN tunnel connection will drop in the middle of a large file download. The file will resume download through your ISP – in an unencrypted format. When this happens, your ISP can see everything that you are doing. Fortunately, there is a software mechanism that prevents this from happening by halting downloads in the event that your VPN tunnel drops. This tool is called a VPN kill-switch, and every Bit Torrent user should utilize this tool during downloads to tighten down the bolts on their Internet security and anonymity. Bearing these safeguards in mind, let’s take a closer look at the best VPNs for Bit Torrent. Bear in mind that one of the prerequisites for these providers is that they allow P2P traffic through their servers. Express VPN is our top pick for Bit Torrent users for several reasons. First and foremost, of all the providers I’ve speed tested thus far, ExpressVPN seemed to perform the best. Their servers are fast and reliable, and there are many attractive ancillary features of their service, too. For starters, they have a 30-day money back guarantee and they provide 24/7 customer support. They also have servers across the world in 100 locations within 78 countries. 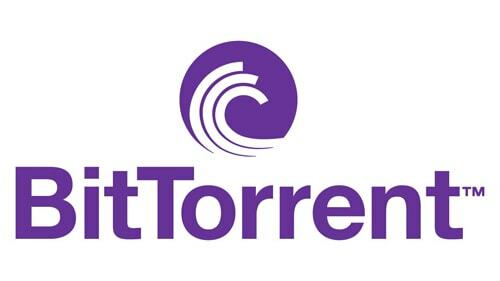 Torrent downloaders will also like the fact that they don’t impose any monthly data restrictions or bandwidth throttling, allowing users to download files without a hitch. They aren’t perfect, however, and they lack a free trial and they only allow simultaneous connections between one handheld device and one computer. Lastly, they do cost a little bit more than other providers, but as they say – you get what you pay for. 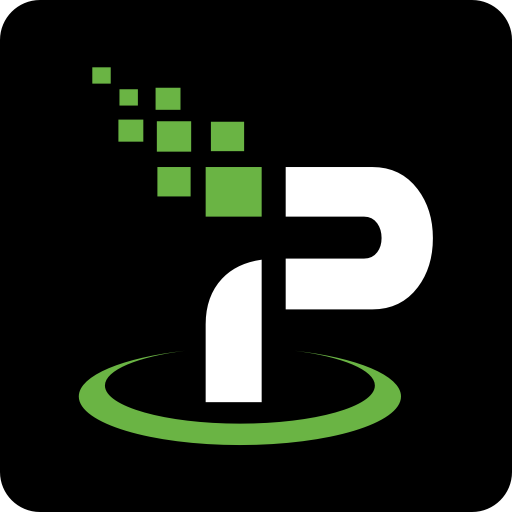 IPVanish is our second pick for Bit Torrent users, and they performed admirably well in the speed test, though only slightly slower than ExpressVPN. And they too have a well-rounded service and clean, intuitive software. To date they have over 400 servers in 60 countries, and they support all the major operating systems. They also offer 24/7 customer support and the help section of their website is packed with tutorials and setup guides. In addition to using the strongest encryption tools like OpenVPN and L2TP/IPsec, they also provide unlimited bandwidth and don’t impose monthly data restrictions. 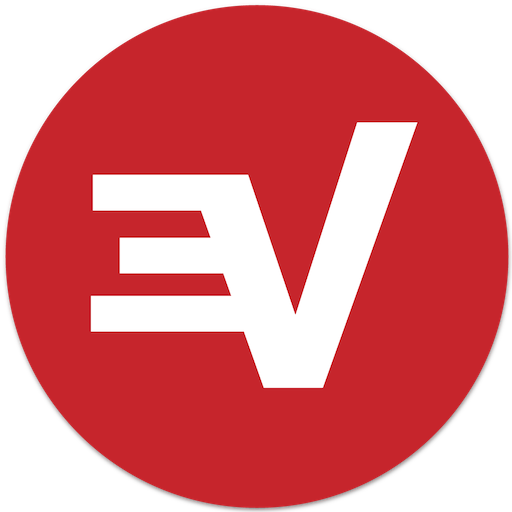 Last but not least, they are a slightly cheaper alternative to ExpressVPN and the annual plan makes the monthly price plummet to $6.49. PIA VPN is our third pick for the best VPNs for Bit Torrent. Their two largest benefits for Bit Torrent users is the fact that they permit P2P traffic on their network and they are ridiculously low priced. With an annual subscription, the price of their service is a mere $3.33 per month. If that weren’t enough, they even allow up to 5 simultaneous connections per user account, so you’ll be able to secure all of your smartphones, tablets, and computers. They only have servers in 24 countries, they have more capacity than most other providers since they run about 3,100 servers. And their software interface, though incredibly simple to use, does have handy features such as DNS-leak protection. Though they don’t provide a free trial, they do have a 7-day money back guarantee that will give users more than enough time to test their service. 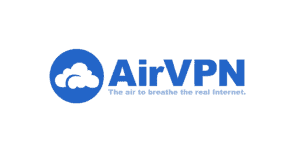 Because AirVPN is a European-based company, you’ll find that they adhere to EU laws and data directives. In many European countries, copyright enforcement is rather lax, and some countries allow the legal downloading of copyrighted materials as long as they are only for personal use. Not only are they fully compliant with EU data directives, but they also offer extremely strong security with 4096-bit RSA keys and AES-256-bit encryption. One thing that impressed me about their service is that their website shows real-time server usage, so users can pick and choose the servers that have the least number of users and the highest capacity. They are likely the best choice for European users, though they are still a good fit for users outside of Europe. 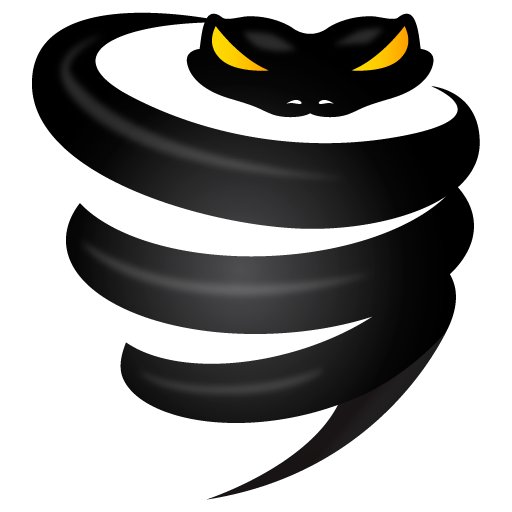 Last but not least is VyprVPN, and they too are a good fit for Bit Torrent users. They also carry the advantage of being based outside of the US, so users don’t need to fear big brother or the NSA potentially affecting the company’s decisions. One of the best things about their service is that they offer a free trial, so users can test it out before making a commitment to a subscription. Their software includes extra security features for an additional layer of protection with NAT firewalls, DNS-leak prevention tools, and a VPN kill-switch mechanism – which is critical for Bit Torrent downloads. Though they permit P2P traffic with all of their packages, I would recommend users stay away from the Basic plan since it only allows PPTP connections. To protect yourself from malicious P2P users while simultaneously ensuring that ISPs and governmental agencies can’t see your data, a VPN tunnel is imperative for Bit Torrent users. I would also strongly advise users to always use a VPN kill-switch when downloading files and to always use antivirus and antispyware software to scan new downloads. There are just too many security issues with Bit Torrent downloads to leave to chance. The last thing anyone wants is for their computer to be destroyed by a virus. Just because they wanted to download the latest season of their favorite television programs. Instead of letting complete strangers see your true IP address, it is highly recommended to use a VPN tunnel. This way, you will protect your privacy and make your downloads invisible to others. Conner is a self-professed tech nerd, obsessed with digital security and privacy. He loves debugging "lost causes" and thwarting hackers. When not in his depressing cubicle in Corporate America, he's blogging here. These days it looks like VPNs get into scandals almost every day, how to find a reliable service, then? Now I’m trying new and fresh providers that seem the most reliable to me. I’ve talked to a few friends, and they suggested to try Surfshark. Never heard about it, but I googled a bit, and it looks like the feedback is pretty okay. Now I’m trying it for about few weeks and hope for the best.